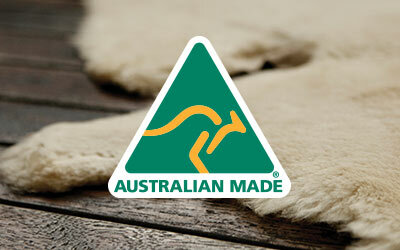 Super soft and plush, the EMU Australia Jolie is a warm suede slipper lined with natural Australian sheepskin. 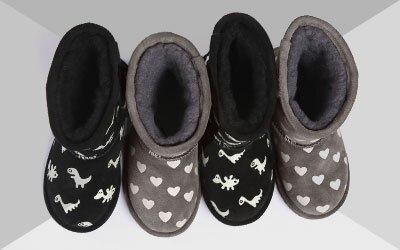 An indulgent sheepskin treat for your feet. The Jolie slipper gives you a luxurious experience. The natural suede is lined with plush Australian Sheepskin for a cosy, comfortable fit. 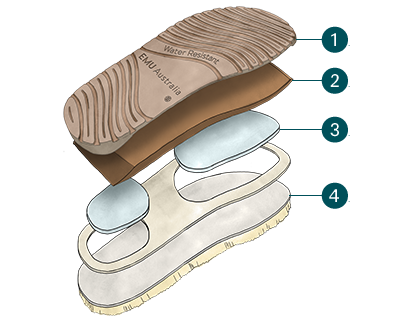 With a durable, dual density outsole providing comfort and support, you can wear them inside and out and the easy-on, easy-off fit makes them an everyday favourite.